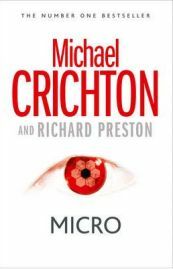 Prior to his death, Crichton described Micro as “an adventure story like Jurassic Park”. 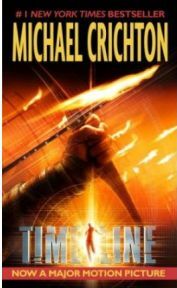 Set in Hawaii, it follows six graduate students as they visit a company called Nanogen which is promising them jobs using advanced technology and research methods. Deep in the French countryside around the Dordogne, a group of historians led by Yale University’s Professor Edward Johnson are hard at work excavating the remains of a castle and its associated settlement from the fourteenth century. The work is progressing well, although the project’s sponsors, an American technology company, are pushing for results faster than they satisfactorily supply them.